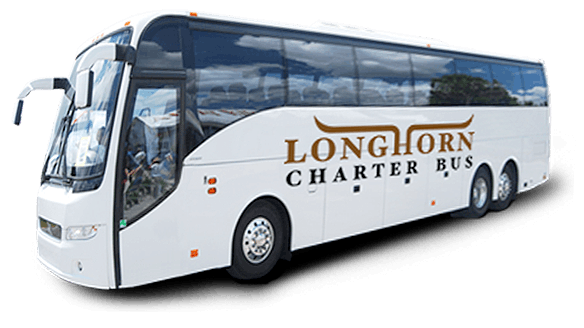 For trips in and around Texas, trust Longhorn Charter Bus to get you where you need to go safely and efficiently. With our dedicated 24/7 support and access to hundreds of buses, we’re well-equipped to make your next bus trip one you’ll never forget. Whether your group needs a small 18-passenger minibus, a full-sized 56-passenger coach, or anything in between, we’ll help you find the right bus at the right price. We only work with drivers who have a reputation for safety and professionalism, and they’ll handle the logistics of navigation, parking, and more. Travel to the next big game with ease in a reliable charter bus rental. Equipped with amenities like reclining seats, TVs, and more, your bus rental will provide your group with optimal comfort and preparation for victory. With plenty of storage space, you’ll have ample room for all your group’s sporting equipment, tailgating gear, and luggage. Let Longhorn Charter Bus help make your wedding plans less stressful with streamlined group transportation for all of your wedding events. 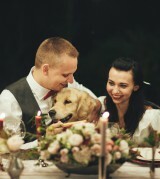 We’ll help you and your wedding guests stay organized and on time for your engagement party, bachelor or bachelorette party, bridal shower, and your special day. Staying organized and on schedule is important for your next corporate conference, trade show, off-site meeting, and more. 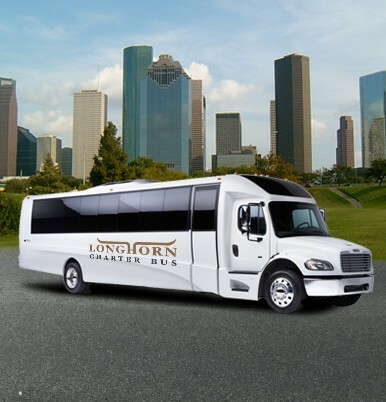 Longhorn Charter Bus will work with your specific needs to build you the most professional fleet of buses to impress clients or transport employees with ease. With features like WiFi, power outlets, and more, you’ll never miss a moment of productivity. 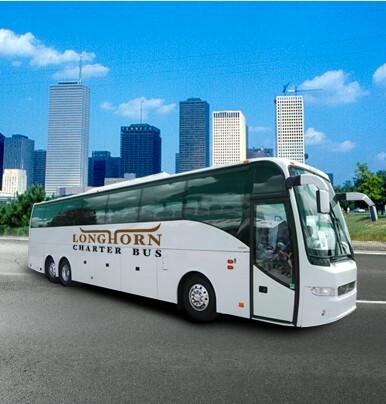 When transporting students, Longhorn Charter Bus always makes safety its top priority. That’s why we only work with licensed and certified bus providers and professionally-trained drivers to provide you with the best school field trip experience. Go beyond an old school bus and ride in style with amenities like flat-screen TVs, DVD players, a radio system, and more. "We booked a bus for a small business expo in Dallas. The bus was clean and within our budget. We plan to use this company again for the expo next year." "I was expecting the process to take forever, but I was able to book our bus in one phone call. They take payments online, unlike some more outdated companies I called." "Fast and easy. We had to add another bus to our reservation last minute for our field trip, and Longhorn came through for us." As the most spacious bus rental on the market, full-sized charter buses offer optimal comfort and reliability for groups traveling long distances. Charter bus options include a wide variety of first-class amenities, such as on-board restrooms, TVs with DVD players, reclining seats, and more. Minibuses come in a variety of sizes, making them well-suited smaller groups. Though these bus rentals are compact, don’t let their size fool you-- they’re perfect for shuttling groups around town for weddings, corporate events, and more. Enjoy a series of select features, like WiFi, power outlets, a radio system, and more for an enjoyable ride.